Located in Troy, New York, we’re a commercial and residential real estate company with extensive knowledge of the tri-city market. Our realtors are able to help customers from Albany, Latham, and Colonie to East Greenbush, Rensselaer, Clifton Park, Schenectady and everywhere in between. We take pride in providing personal service. 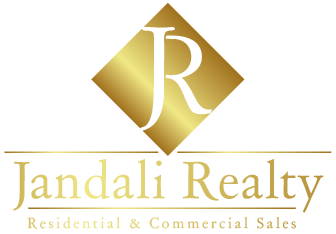 Buyers, Sellers and Renters can expect a high level of personal attention when working with Jandali Realty. We understand that buying and selling a home and moving are important decisions, whether it’s your first time or your fifth, and whether you plan to live at the location, or are looking for investment property.